Japan – Bluebelt has established a partnership agreement with Nevula, an online and land-based Casino ICO project. 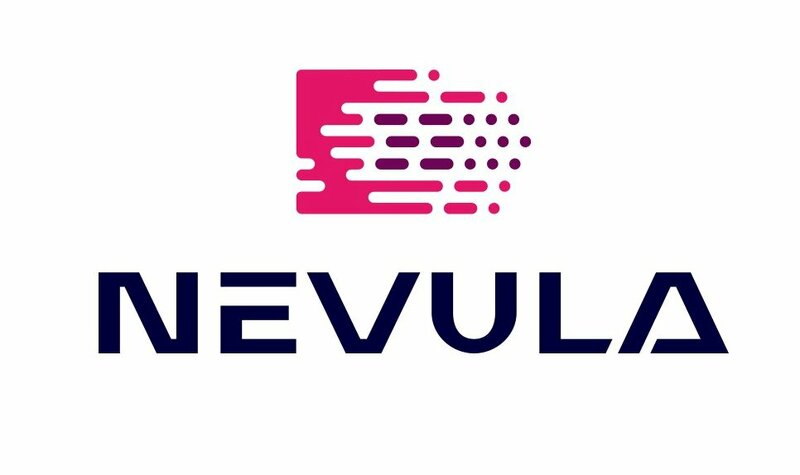 The new joint venture aims to give Nevula users a reliable and efficient crypto exchange platform and leverage the widest market reach in the industry. Nevula is an online and land-based casino ICO project that utilizes the blockchain technology for digitizing assets. Through smart economy, token holders can use their tokens as a casino chip. It can even be exchanged in the casino machine with the token. Nevula provides transparency via the blockchain technology and smart contract since all the accumulated funds will automatically be integrated with smart contracts to make the size of an independent platform visible to everyone. The payment process will be carried out in its ecosystem to ensure independence via Nevula’s token. Moreover, Nevula will issue an unprecedented token to promote transparency on the raised funds. The partnership between Bluebelt and Nevula will promote improvement with Bluebelt’s liquidity and heightened the awareness on cryptocurrency in Asia. With Nevula’s smart casino economy and Bluebelt’s multi-market exchange network working together, a lucrative future for social gambling can easily be envisioned for the coming years.